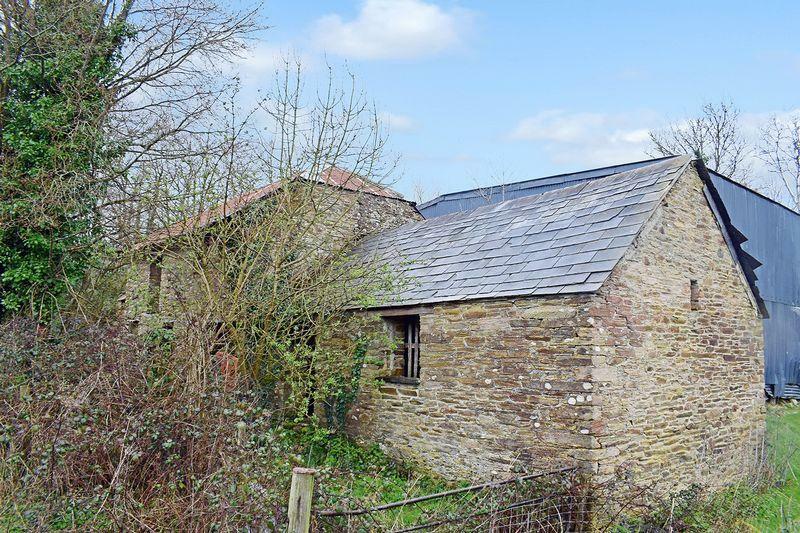 *For sale by public auction on Wednesday 1st May 2019* A detached stone built barn boasting planning permission for conversion to provide a Three Bedroom residence occupying a generous size plot of approximately 0.8417 Acres. 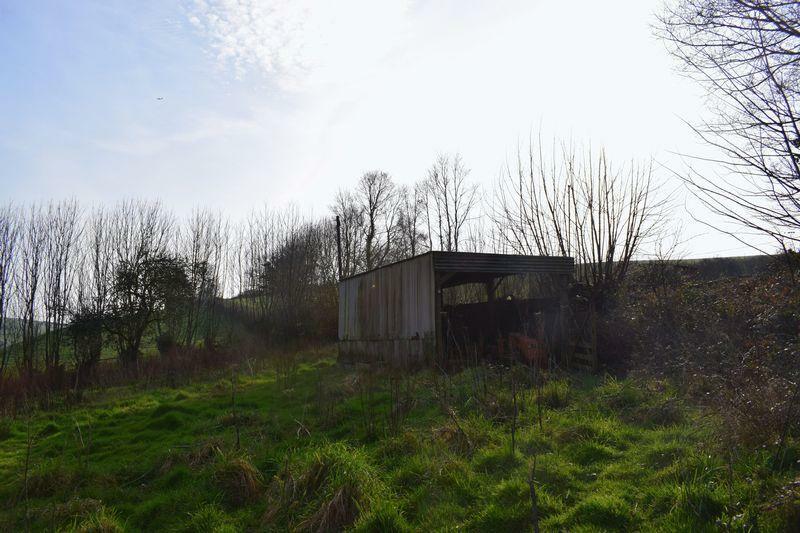 The property is accessed via an open driveway that provides off road parking for several vehicles. 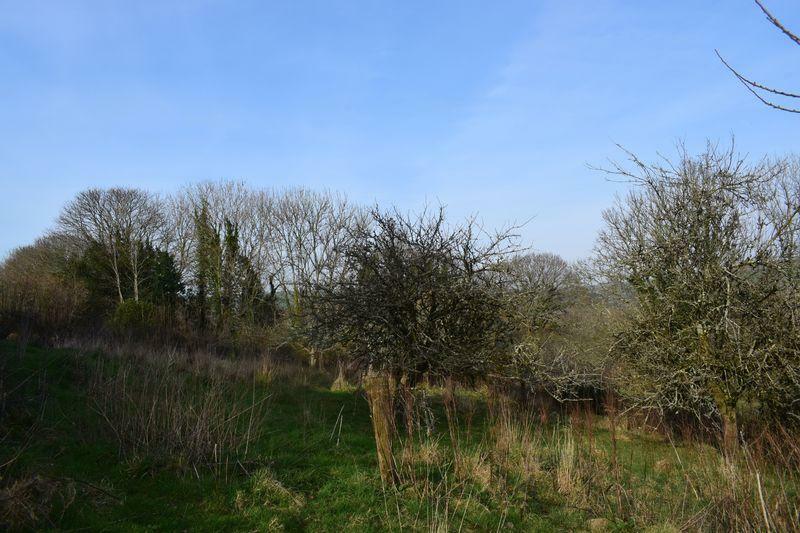 Far reaching views of the surrounding Cornish countryside can be enjoyed from the property and surrounding gardens, a mature orchard is currently positioned within the grounds of the property with the remaining garden being chiefly laid to lawn. The property is positioned within close proximity to the coastal ports of both Looe and Fowey and offers generously proportioned living accommodation set across two floors once converted. 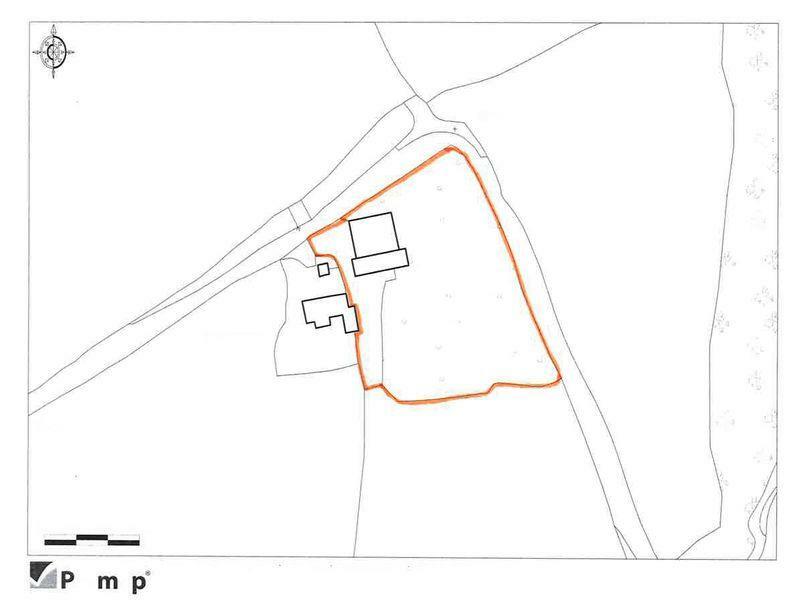 The full application details including the drawings and any other relevant or associated documents can be viewed online online-planning-register/ full details can be obtained via our Liskeard office. Application number PA18/07017. 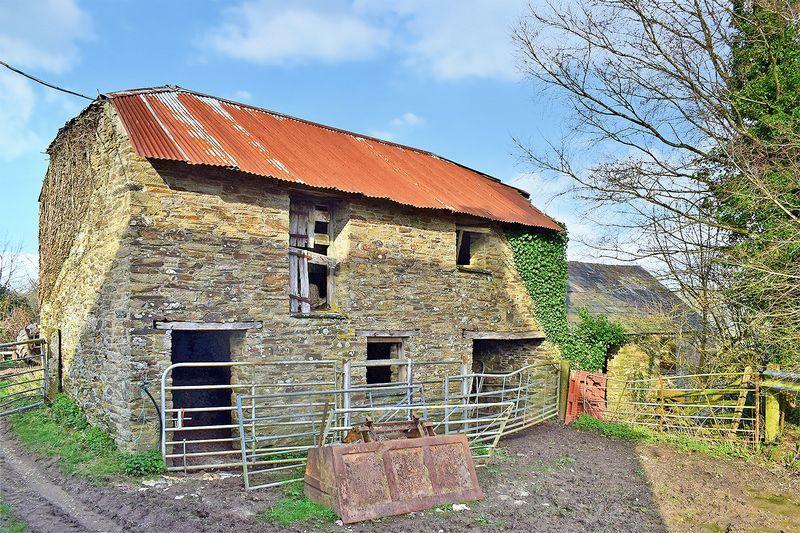 The particulars are set out only for the guidance of intending purchasers or lessees and do not constitute part of an offer or contract. All descriptions, photographs - which may be taken with a wide angle lens or zoom, dimensions, references to condition and necessary permissions for use and occupation and other details are given without responsibility and any intending Purchasers or Tenants should not rely on them as statements or representation of the fact but must satisfy themselves by inspection or otherwise as to the correctness of each of them. No person in the employment of Kivells has any authority to make or give any representation or warranty whatsoever in relation to this property. in the event that our details are used in part exchange negotiations we reserve the right to recoup our costs. Property reference 9474226. The information displayed about this property comprises a property advertisement. OnTheMarket.com makes no warranty as to the accuracy or completeness of the advertisement or any linked or associated information, and OnTheMarket.com has no control over the content. This property advertisement does not constitute property particulars. The information is provided and maintained by Kivells - Liskeard. Please contact the selling agent directly to obtain any information which may be available under the terms of The Energy Performance of Buildings (Certificates and Inspections) (England and Wales) Regulations 2007 or the Home Report if in relation to a residential property in Scotland. 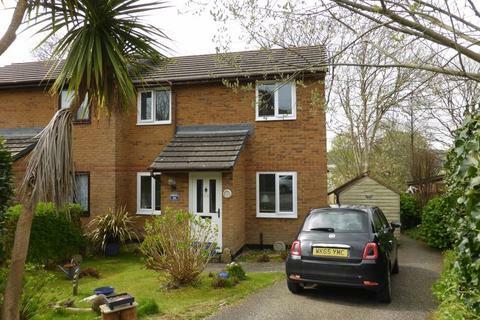 54 Pendour Park is a modern two bedroom semi-detached house built in the late 1980’s by TC Adams Ltd. 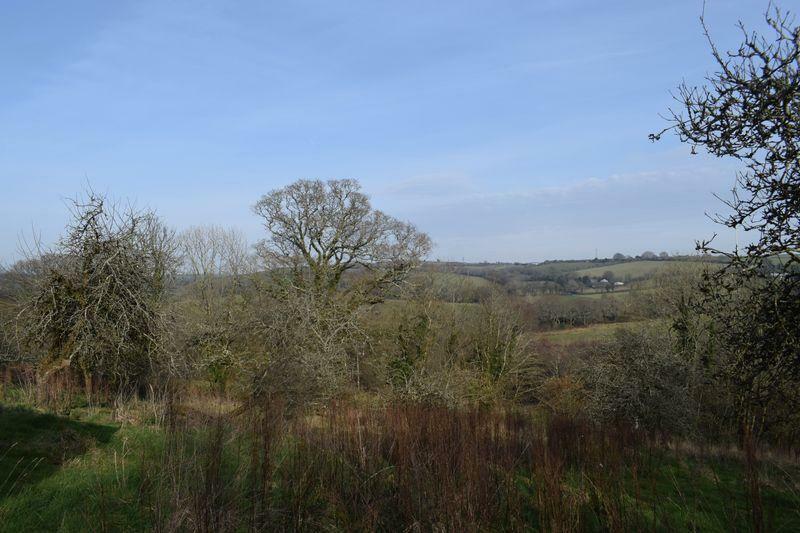 The property is situated on the outskirts of Lostwithiel and has an outlook over the town.Lostwithiel has a number of shops that cater for day to day needs. 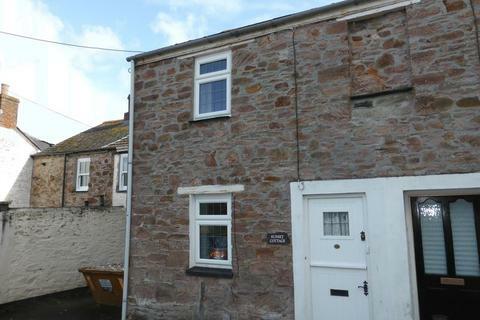 Sunset Cottage is a charming traditional stone cottage situated in a sought after and convenient location. Summers Street is a particularly popular area and is within easy walking distance of the town centre with its day to day amenities. 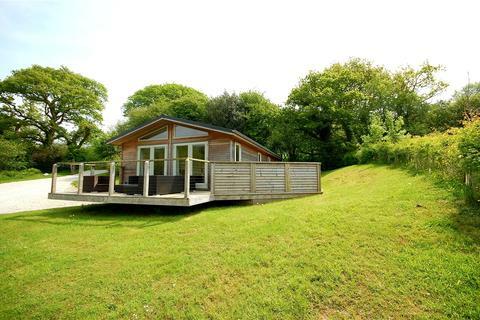 A gorgeous two bedroom lodge located in the Stonerush Lakes development in a Cornish valley near to Fowey and Looe. Hedgerows is positioned on the edge of the development enjoying lovely countryside views. 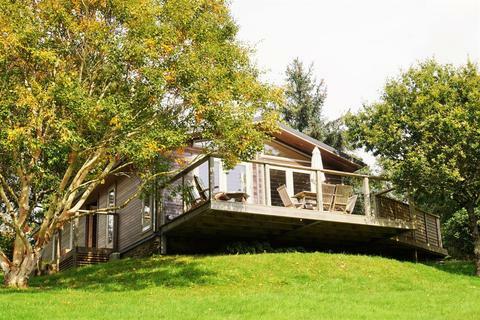 The lodge has a decked timber terrace, a sunken hot tub and off road parking.